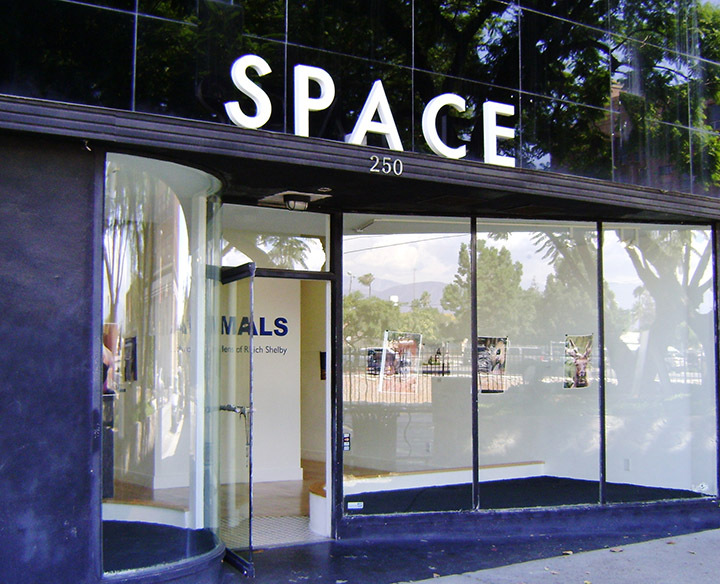 SPACE Gallery offers a unique opportunity to view photography and mixed media from artists of the Los Angeles and surrounding areas. Owner and Curator Christina Franco-Long fulfilled a lifelong dream in October 2012 when she opened the gallery to bring imagery and music to her community. Besides art exhibitions, art talks and workshops, SPACE also presents eclectic music during Music Seen every second Saturday during Art Walk during each exhibition opening. Besides being the home to Pomona Photographic Society, SPACE will sponsor a mentoring program through which professionals can work with the area’s youth and nurture their artistic and creative experiences. Presently showing at SPACE are two art exhibitions that differ in medium and materials, but have the related theme of caring for the earth and its creatures. In the Main Gallery, visitors are surrounded by peering eyes. ANIMALS…through the lens of Rich Shelby is a breathtaking glimpse into nature and wildlife. The artist’s personal narration of his photographic experience accompanies the portraits, taking the viewer along on a safari of interaction with the animals in their natural habitats. 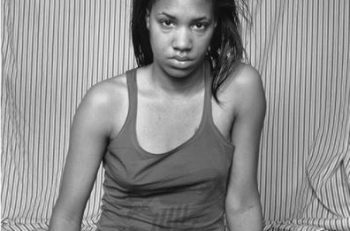 Shelby’s exhibition is at SPACE through October 5, 2013. In the backSPACE gallery, A Beautiful Mess Repurposed, Jeff Dulla’s array of colorful mixed media works, delightfully succeeds in making one person’s “trash” another’s treasure. Dulla’s repurposed materials such as used clothing, paper cups, and shop towels result in vivid multi-textured art works that make one reconsider what to toss and what to keep. The public can realize a visually distinctive experience at SPACE Gallery. The carefully chosen art exhibitions and musical performances lend to the eclectic atmosphere. An important link to the community is made obvious by the gallery’s talks, workshops, and programs. Visit SPACE at 250 West Second Street, Pomona, CA Tuesday through Friday from 11:30AM – 6:30PM and Saturdays from 3:00PM to 9:30PM and mark your calendars for the Music Seen night September 21st.